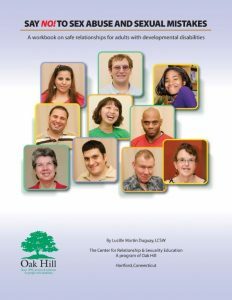 Our workbooks aim to increase critical judgment about safe relationships and sexual health. 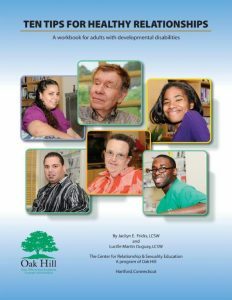 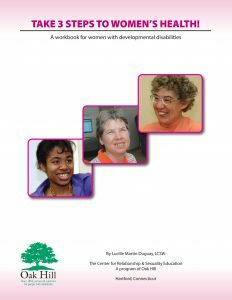 The workbook series reinforces essential concepts of healthy relationships; respect, trust, consent, commitment, right touch, and responsibility. 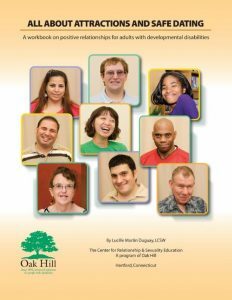 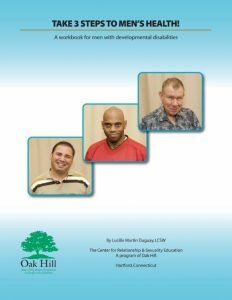 Read this for a brief overview of the topics covered by each workbook and click here for a short video about our learning materials.